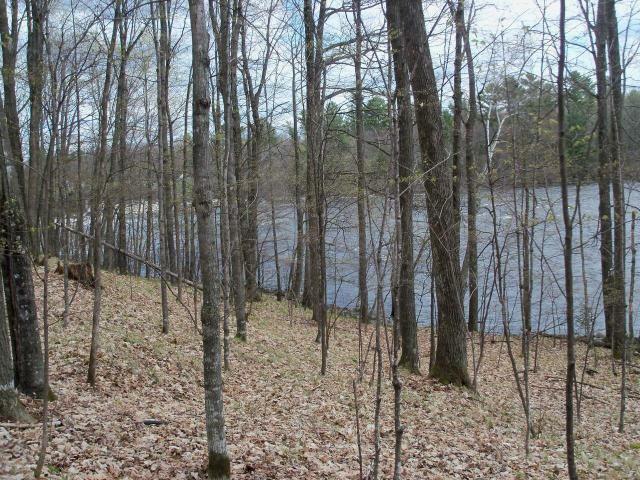 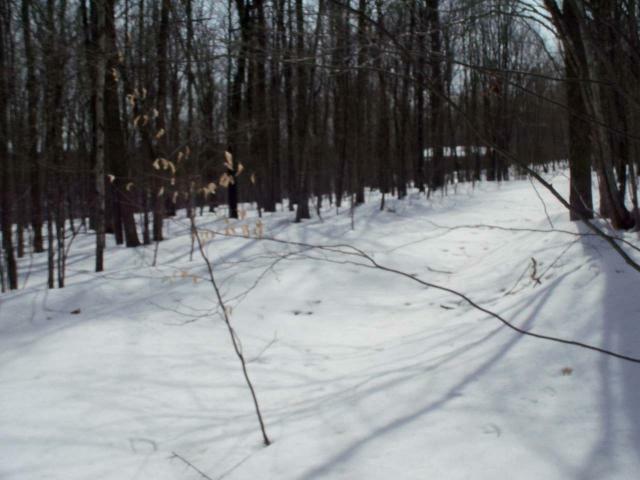 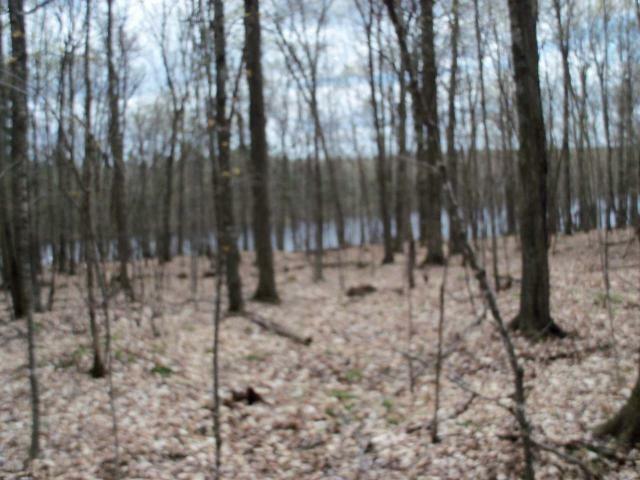 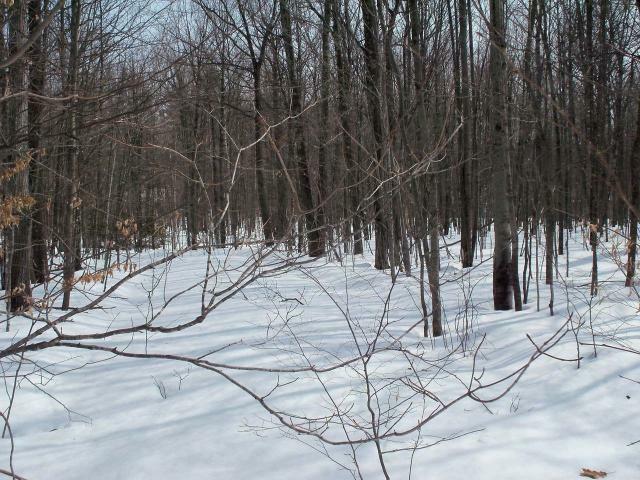 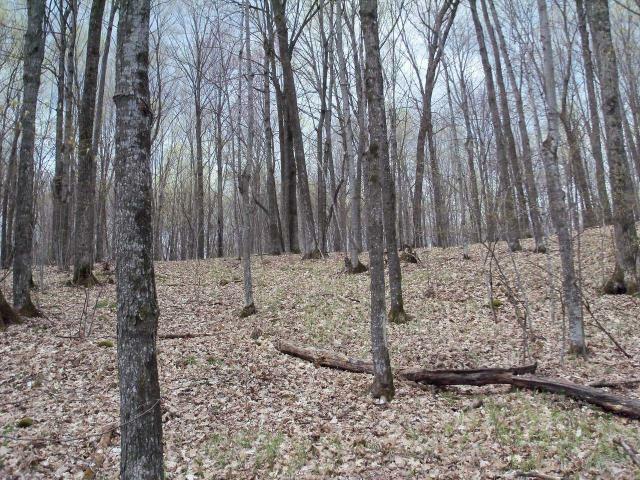 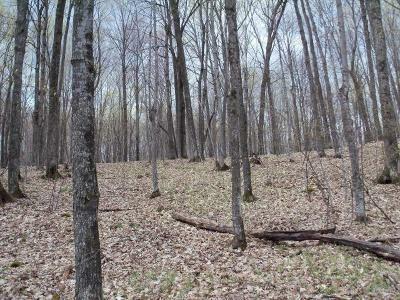 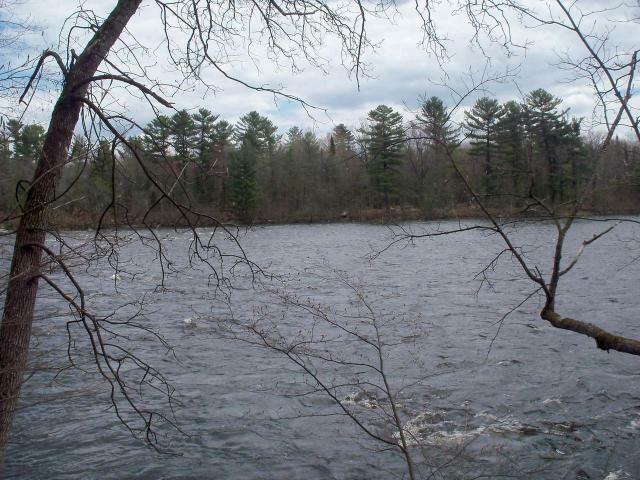 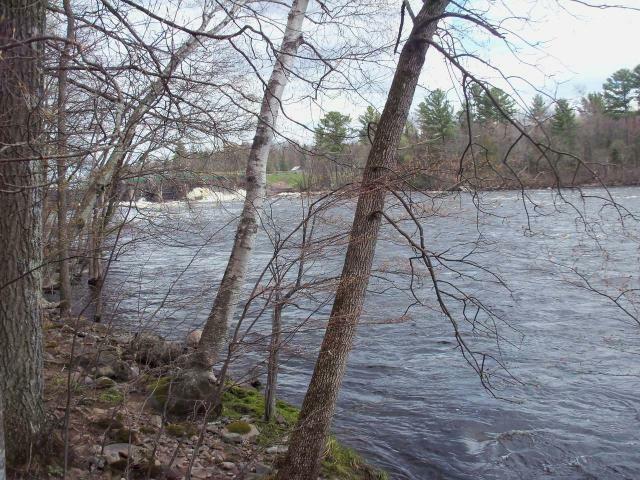 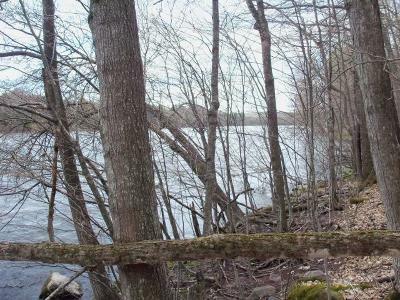 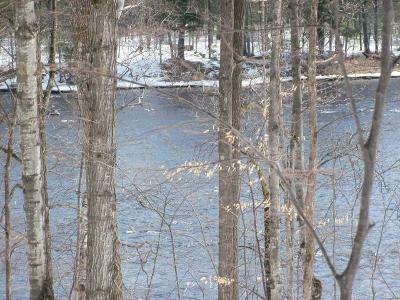 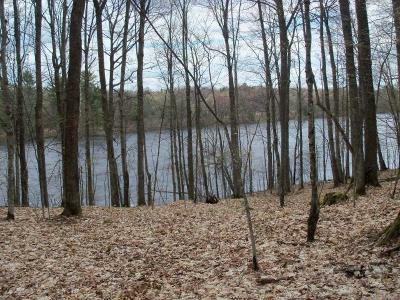 Beautifull wooded lot on Grandfather Flowage, part of the Wisconsin River system. 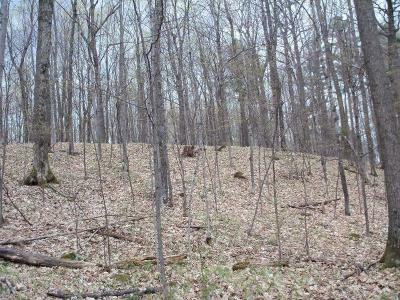 This lot is perfect for walk out basement. 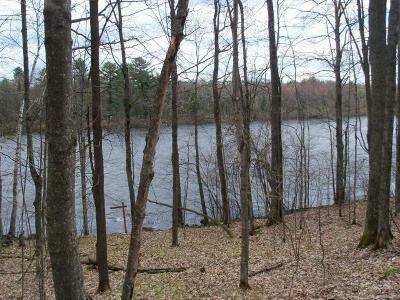 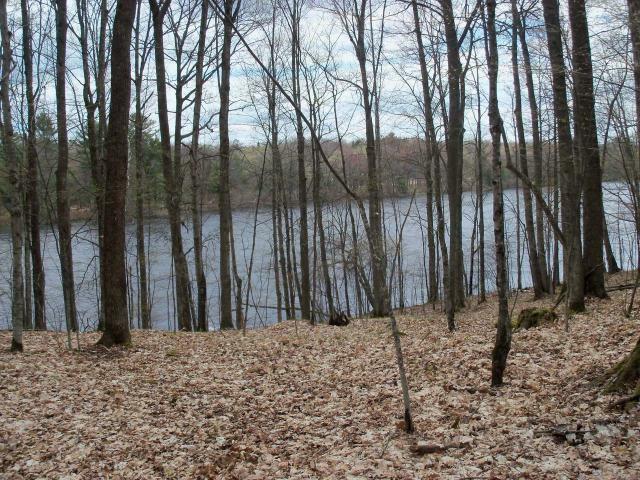 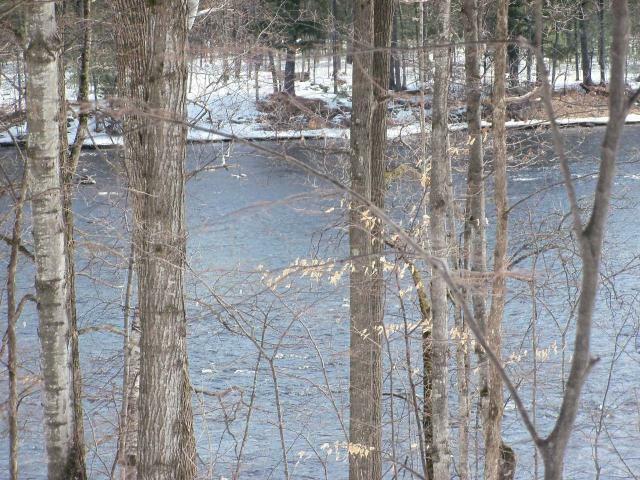 Property has easy access to town and is located close to boat landing just down the road. Excellent hunting and fishing all around.